OAKLAND, CA – “West Oakland residents need resources that are free,” asserted Liz Derias, formerly of the youth advocacy group Leadership Excellence. In 2008, the City of Oakland enlisted Derias’ help. She led a team of young people in a year-long campaign to develop a place that serves West Oakland’s teens. Many area residents agree strongly with Derias, and City Councilmember Nancy Nadel has resurrected West Oakland’s push to have the facility built. 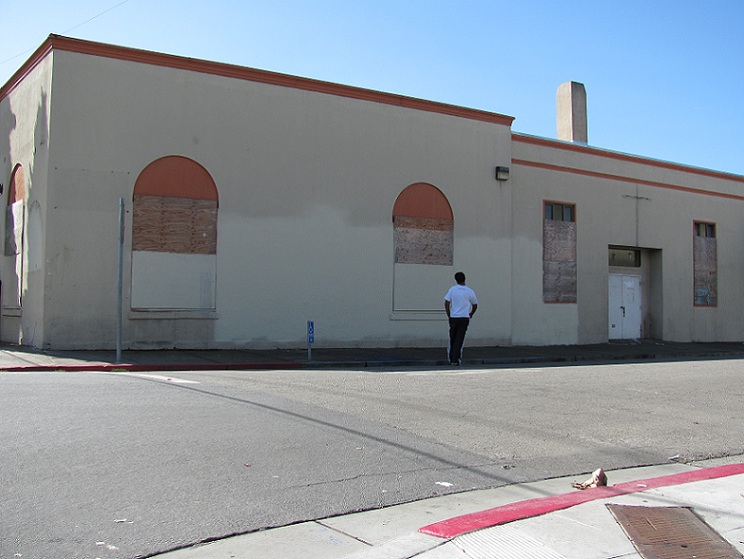 The West Oakland Teen Center, as it is tentatively referred, has been in the making since 2003, when West Oakland community members expressed their neighborhood’s need for a place dedicated to young people. In 2005, the city purchased what was once housed Olivet Institutional Missionary Baptist Church at the intersection of Brockhurst and Market Streets, that. Despite a process that has taken seven years, many community members do not know about plans for the WOTC. “The city has to figure out a planning team and put money toward outreach,” Derias argued. According to Carletta Starks, Community Liaison and Political Analyst to Councilmember Nadel, Oakland applied last March to receive $5.3 million from Prop 84, which allocates state funds for the improvement of parks and forests. Starks is cautiously optimistic that the WOTC will get this key financial boost. “The Prop 84 money is not promised. We won’t know until the fall,” She explained. Many of the youth who brainstormed and contributed ideas to shape the WOTC’s design and list of services don’t know if they’ll get the center anytime soon. “We have no idea how long it will take before the design is complete, “ Starks said. “Money is the biggest issue. We cannot plan for something we don’t have money for.” The Prop 84 money would be just enough to meet the needs of the teen center’s design and construction. Starks assures that once the WOTC is operational, the city will work to implement all recommendations made by the youth of Leadership Excellence.